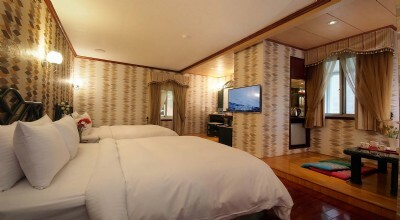 Lotus Hotel is located near the popular Beitou Hot Spring right across from the Xinbeitou MRT Station with convenient access to and from anywhere in Taipei. 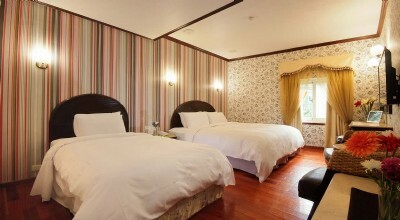 Situated in a serene and easy environment, close to other attractions like Beitou Hot Spring Museum and Beitou Geothermal Valley, Lotus Hotel is a great stay for any family, business, and couples trip. 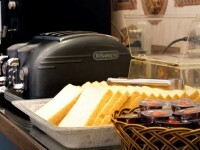 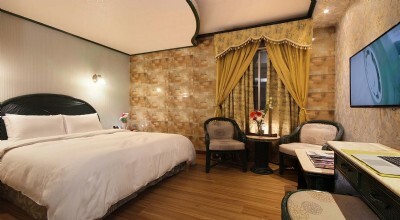 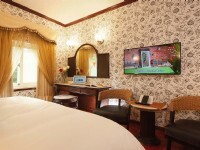 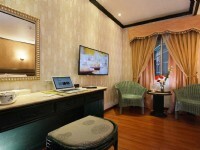 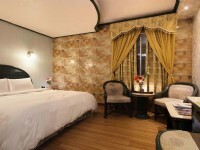 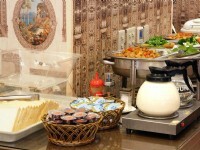 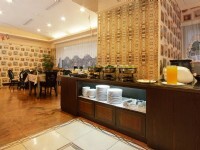 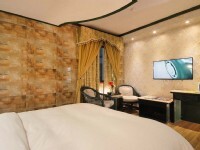 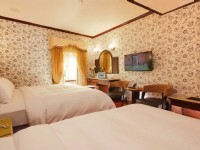 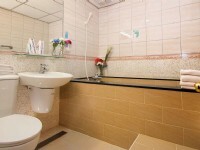 Lotus Hotel is very close to the MRT Station where it is surrounded by restaurants and bakeries. 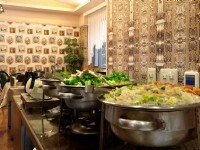 Great varieties of place to dine like traditional market, exotic bistro, Italian restaraunts and cafes, Lotus Hotel is in the center of everything you may need.